Keeping your Pet’s Memory alive! 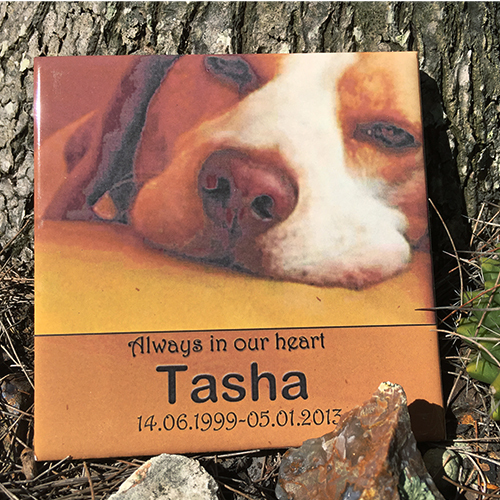 Dog, Cat or mouse – our pets are our friends and companions, we share so many beautiful memories with our beloved pets. Saying goodbye to your adored pet is one of the most difficult moments in our human life. 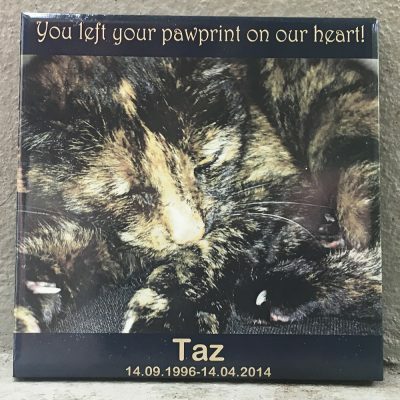 I find silence in the thought that we have done everything possible to give you an exiting and fun life and that you found peace in the Rainbow land now. Not only are we grieving for the loss, we also must make decisions of what happens to the body of our animal. 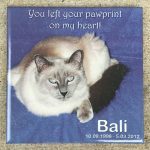 What are my options once my pet passes away? 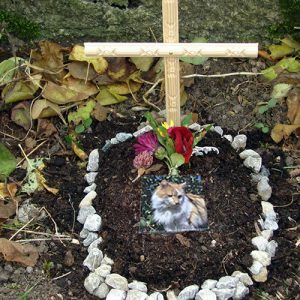 Small pets can be buried in your garden, but what to do with your dog, cat, goat, horse? More people in Australia choose to have the body cremated rather than leaving it with the vet. 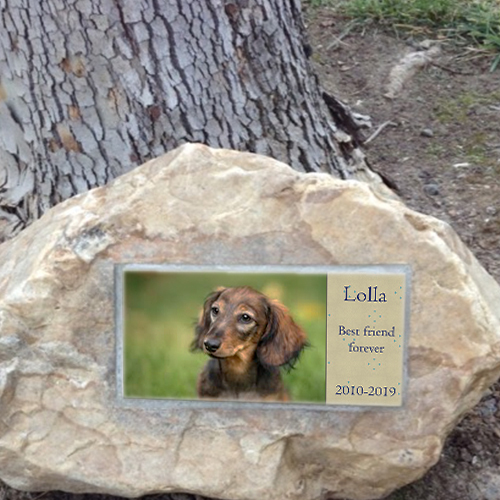 Once this decision has been made, you may end up with the ashes of your pet or with the memories only. 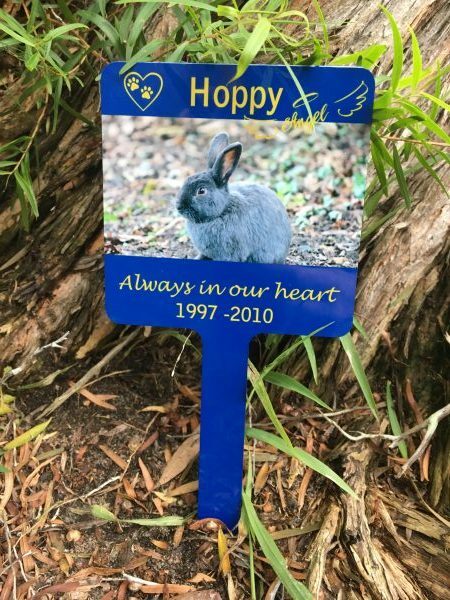 No matter what you have decided, keeping a memorial plaque in a special place your shared together or in your garden may be a good choice. 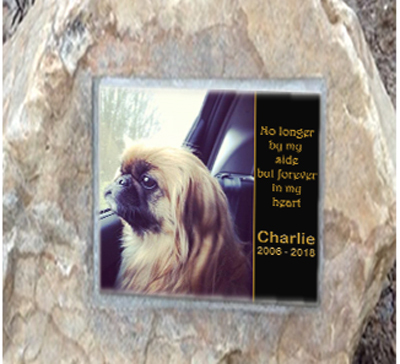 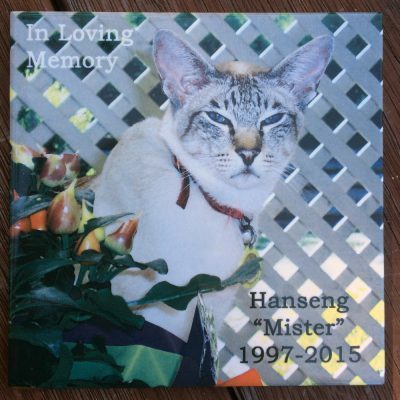 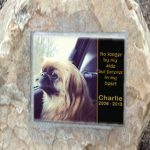 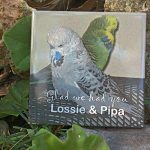 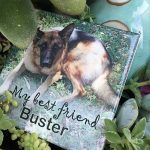 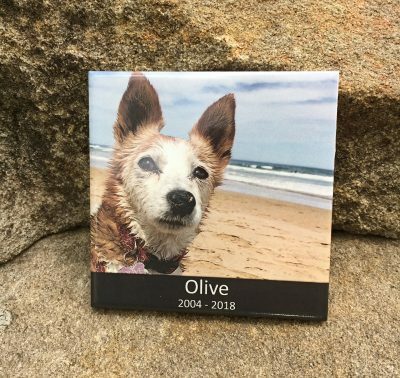 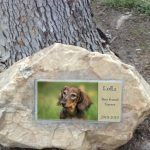 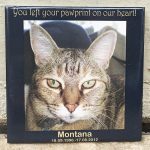 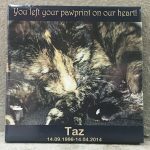 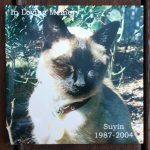 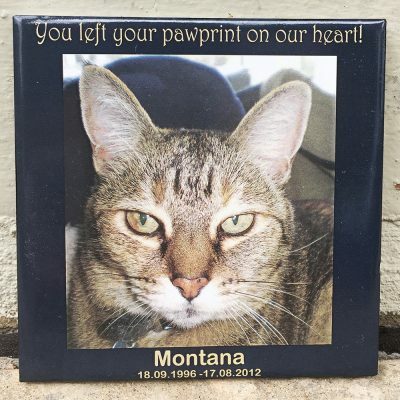 Creating a long lasting, never to fade porcelain photo plaque is a gorgeous reminder of your pet friend. 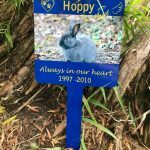 Another beautiful reminder of the life of your dog, cat or bunny is to plant a tree or bush in your garden, add a grave marker and dedicate it to your memories of your pet. 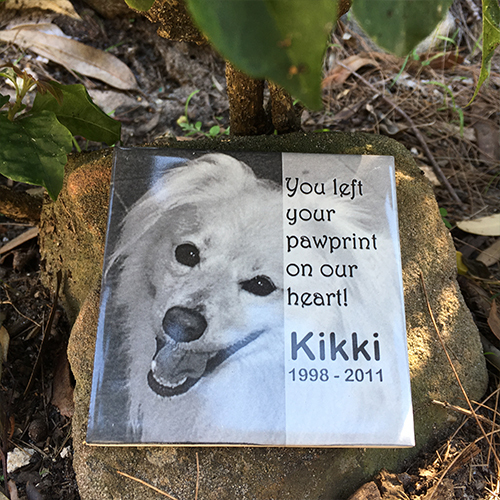 If you don’t have a garden or balcony, maybe scattering the ashes on a special place you enjoyed with your pet and create an indoor keepsake celebrating the time with each other. 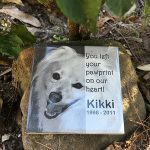 We suggest informing yourself at your local council or your vet if burying your pet in your garden is legally allowed or what your alternative options are. 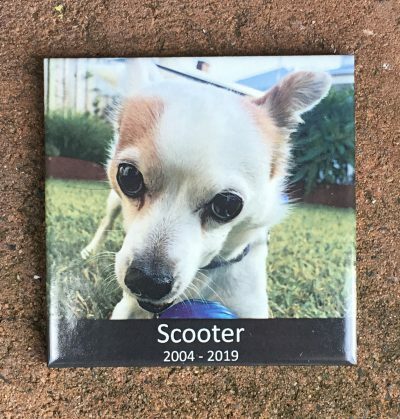 How do you celebrate your schools Commemorative Day?